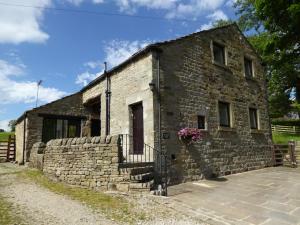 Orchard House Bed and Breakfast is situated in Hebden, 40 km from Leeds. Free WiFi is available throughout the property and free private parking is available on site. Grassington is just 1. See all Orchard House Bed and Breakfast reviews..